Since 1970, the University of Utah has helped commercialize hundreds of products and services from technologies developed by faculty and students. Below are select stories that highlight the impact and value created by University of Utah and our partners. On December 2, 1982 cardiothoracic surgeon William DeVries, MD at the University of Utah removed Dr. Barney Clark’s ravaged heart. 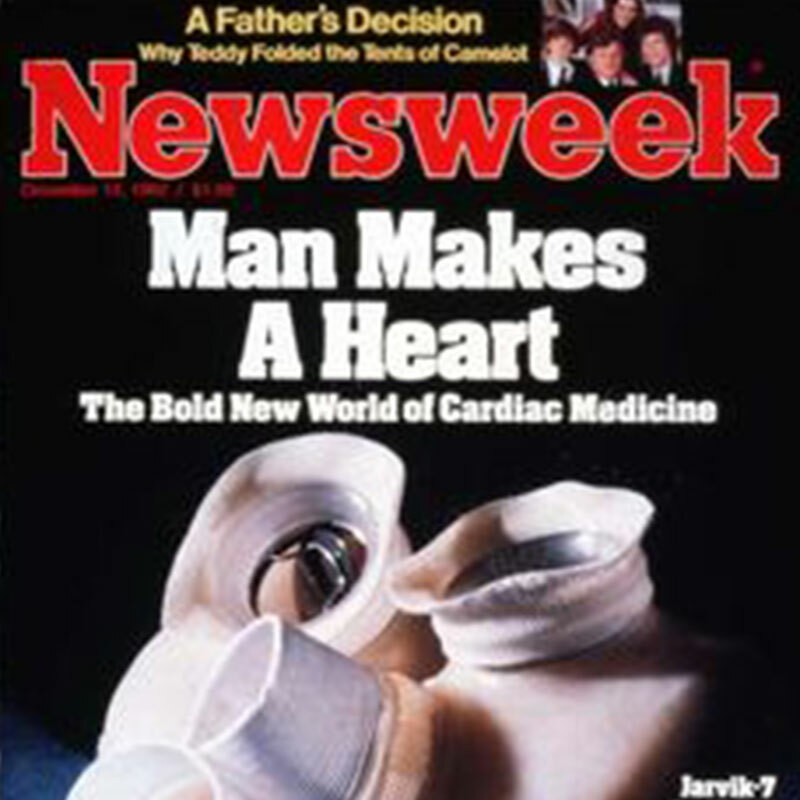 It was replaced with the world’s first permanent artificial heart, known as the Jarvick-7, named after former U of U physician and inventor Robert Jarvik, MD. This aluminum and polyurethane device was connected to a 400-pound air compressor that would accompany Clark during the last 112 days of his life. 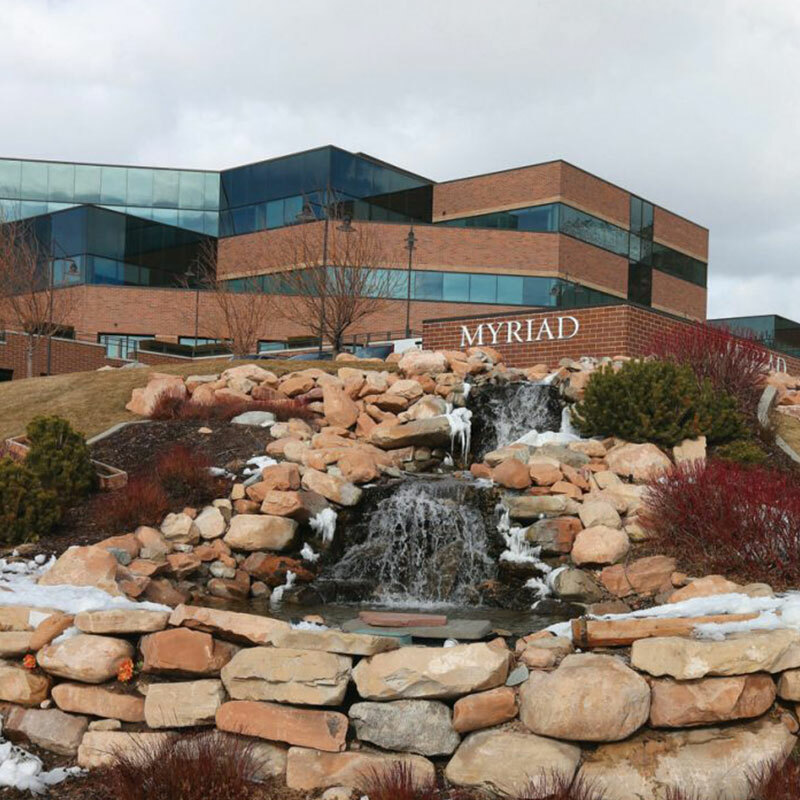 As one of the first genomic companies with the vision of elucidating the role of genes play in human disease, Myriad used this critical information to improve patient healthcare by developing novel molecular diagnostic products. Myriad was founded in 1991 by Mark Skolnick (Professor Emeritus Department of Medical Informatics at the U), Walter Gilbert (1980 Nobel Laureate in chemistry and Professor in the Department of Molecular and Cellular Biology at Harvard University), Peter Meldrum (past President & CEO of Agridyne and Current CEO and President of Myriad Genetics, Inc.) Kevin Kimberlin of Spencer Trask & Company and Dennis Farrar (entrepreneur). 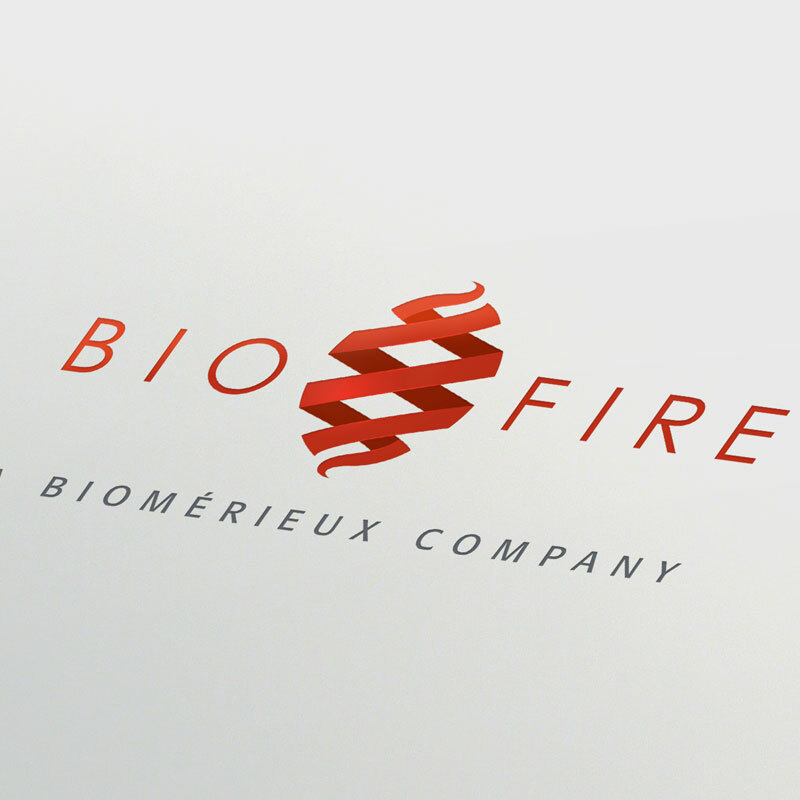 BioFire started out as Idaho Technology in 1990, as close friends Kirk Ririe, Dr. Carl Wittwer, Dr. Randy Rasmussen and Richard Andrew came together to build biotechnology machines that were conceptualized by Dr. Wittwer, Kirk's former university professor. Through a university/industry partnership, Idaho Technology (IT) developed the first instruments engineered to match the speed of biochemical reactions, the Air THermo-Cycler and RapidCycler.